Jack has represented me in several real estate transactions over the past several years. Not only does Jack provide great knowledge of the current real estate market, his insight into the process and connections with other service providers were very helpful. Our most recent transaction was for the purchase of our residence. 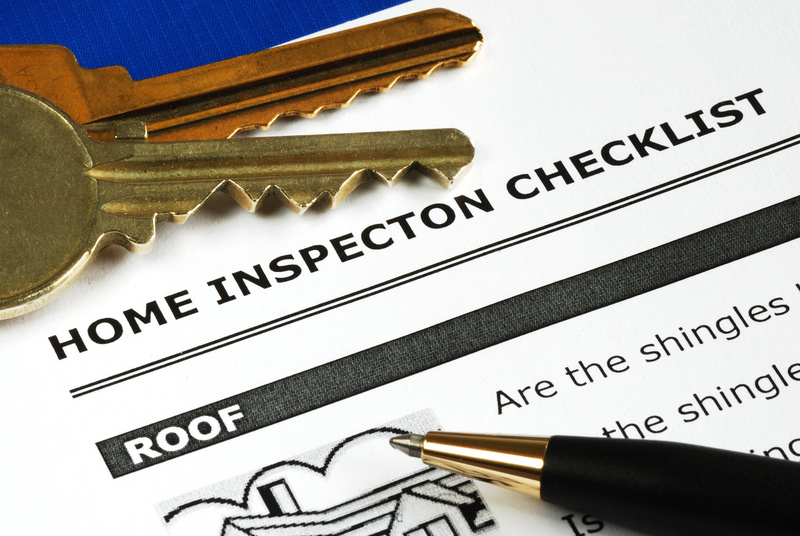 The process required a significant number of inspection visits due to the property condition. Jack was very patient during this process and provided strong counsel as we went through the evaluation of the property. I highly recommend Jack and his team to help with any real estate transaction.